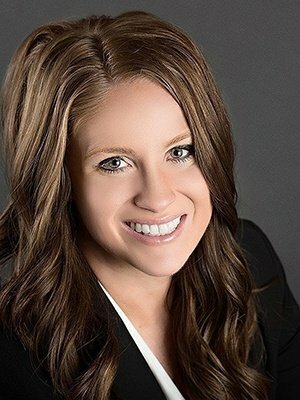 Rooftop Real Estate Management, headquartered in Idaho Falls, is not just another national chain scooping up properties across the country. We are a local business committed to maintaining our community, and we can see the potential for future economic growth in the Boise and Southeast Idaho markets in which our many homes for rent are located. With Rooftop, we want to be more than just your property managers. 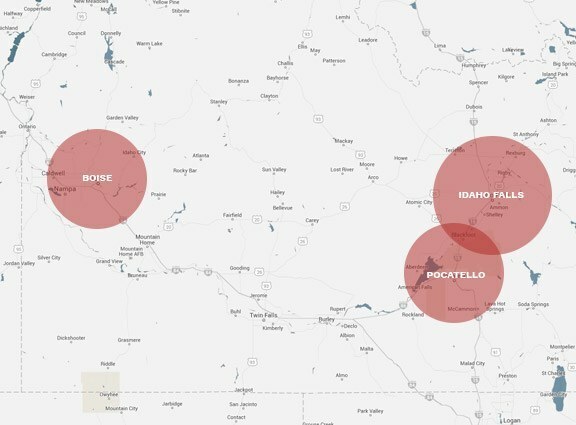 We recognize the property investment market in Idaho is expanding rapidly, and we want to be key partners in helping you increase and maintain your real estate investments. 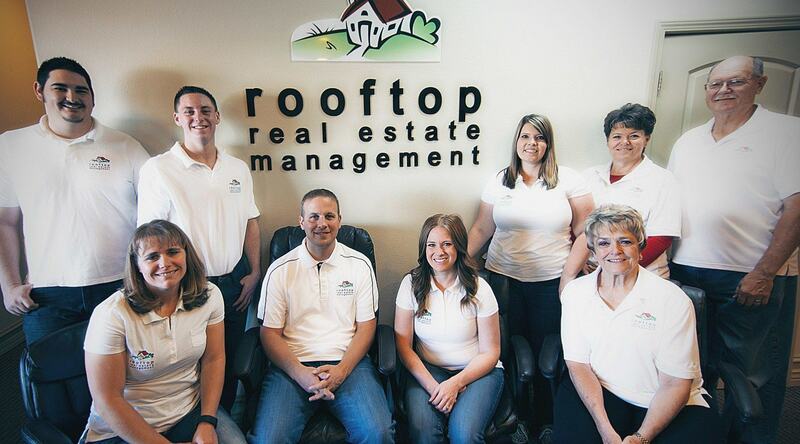 Our team at Rooftop Property Management is proud to offer you Boise Valley & Southeast Idaho property management services that can help you maximize your rental profits and protect your investment. Our knowledge and experience have earned us a reputation as one of the top companies in the region. Newer 3 bedroom, 2 bath, washer/dryer hookups, patios, storage area off of patio. Right behind Edwards Theatre and Gold's Gym. Two-toned paint, fridge, stove, microwave and dishwasher included. Walk-in closets in every room! "These people are wonderful to rent from, and an extra big shout out to the maintenance men. Every time I have to have them come, they have been there within 24 hours each time! Fastest rental respondence time I have ever had from landlords ever! I'll be staying on past my lease for another few years! Also, quiet well maintained, menace-free neighborhoods." "My experience with Rooftop Rentals has been nothing but outstanding! Management has always been right there to help when needed! Also with affordable rent, a great environment and friendly service we couldn’t have asked for better! I highly recommend Rooftop Rentals, I give them 5 stars!" "We have been renting with Rooftop Real Estate Management for a year. The staff at Rooftop has been amazing from day one. They are always friendly and helpful. There have been a couple of times we have called maintenance and they are always very prompt. The properties are well-maintained. It’s very clear that Rooftop takes great care of their properties and their tenants. We have been very pleased with Rooftop and the experiences we have had as tenants." "I have rented from Rooftop rentals for the past 4 years. I have always been treated with great respect and kindness. I appreciate their quick response in addressing issues and their professionalism in dealing with tenants. I highly recommend renting from Rooftop." "We've recently moved into one of their properties and so far are very pleased with the way they manage. We had some appliance issue soon after moving in, and after contacting Rooftop, they were very quick to send repairmen out to fix the problems who were knowledgeable and friendly. Previous property managers took a week or more to address such issues, and everyone I've talked to in the office has been very courteous and professional. 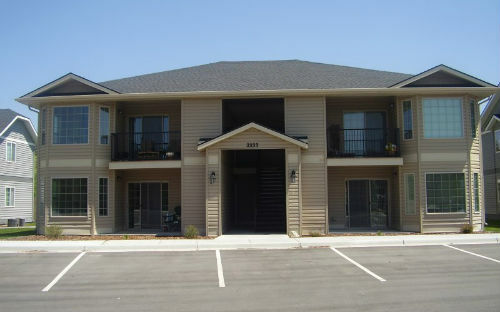 Everything from the application process, to lease signing, and the property management have been great!" "We had a great experience renting from Rooftop! Jan, Dori, and Amy was awesome and very friendly to work with. I was really discouraged when I started looking for places to live and didn't think I would be able to rent from a property management company because of past rental history but after calling and talking to Dori we were able to work around that with a cosigner and they were so willing to help me start to rebuild my rental history. When signing my contract, they made themselves very available as far as times. At the time of move in the apartment was clean and ready to move in. They have been readily available and have responded to me immediately when I have contacted them with any concerns. They are always friendly and willing to help. I would highly recommend Rooftop Rentals to any of my friends or family because I have been very pleased with my experience with them." Looking to buy or invest? Copyright © Rooftop Real Estate Management, Inc. 2019 All Rights Reserved. Handcrafted by Manwaring Web.